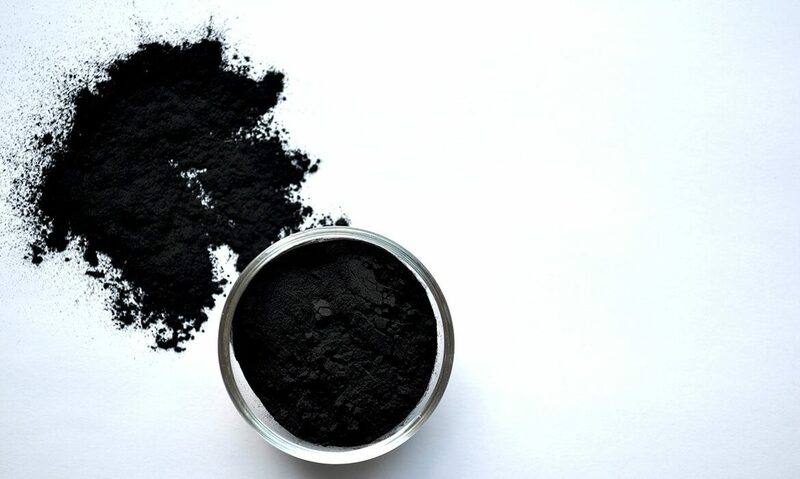 Activated charcoal is a type of carbon that has been processed to enhance its adsorption (yes, AD-sorption) properties by increasing its porosity. Adsorption is a chemical reaction where elements bind to a surface. Its adsorption properties and large surface area allows it to bind to toxins and safely remove them from your body and/or environment. Just to illustrate how large of a surface area, one gram of activated charcoal is equivalent to 5400 sqft, which is one heck of a large house if you visualize it! 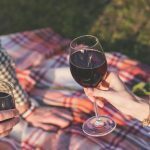 Because of its incredible surface area, charcoal can bind to other substances that are thousands of times its own weight. Have you tried activated charcoal yet? What was your experience? Please comment below!